Riding the Storm Webcomic | Welcome to the Riding the Storm webcomic! 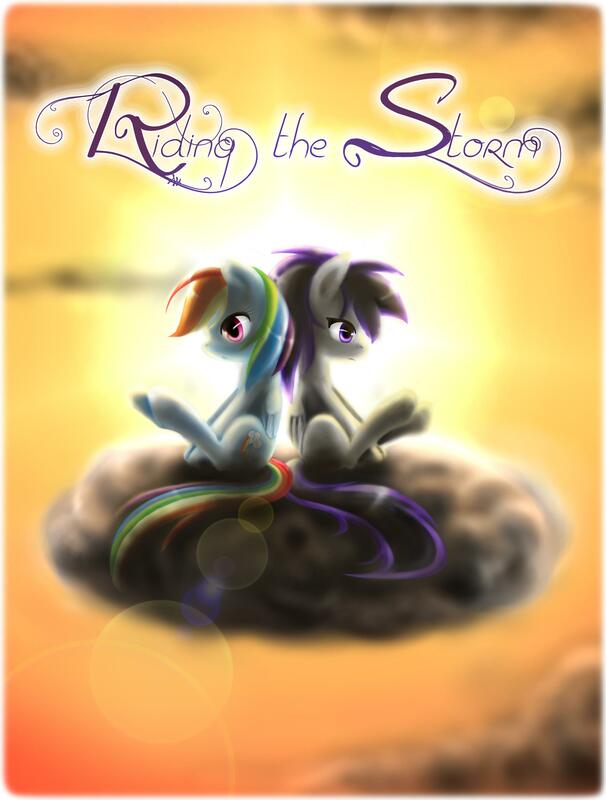 This comic was posted in Chapter 2 and tagged comic, fim, Friendship, icarus, List of My Little Pony: Friendship Is Magic characters, mlp, My Little Pony, My Little Pony: Friendship Is Magic, My Little Pony: Friendship Is Magic fandom, Relationships, riding, storm. It’s been a while since I posted anything on this blog and even though it can be assumed I’m not really drawing ponies anymore. 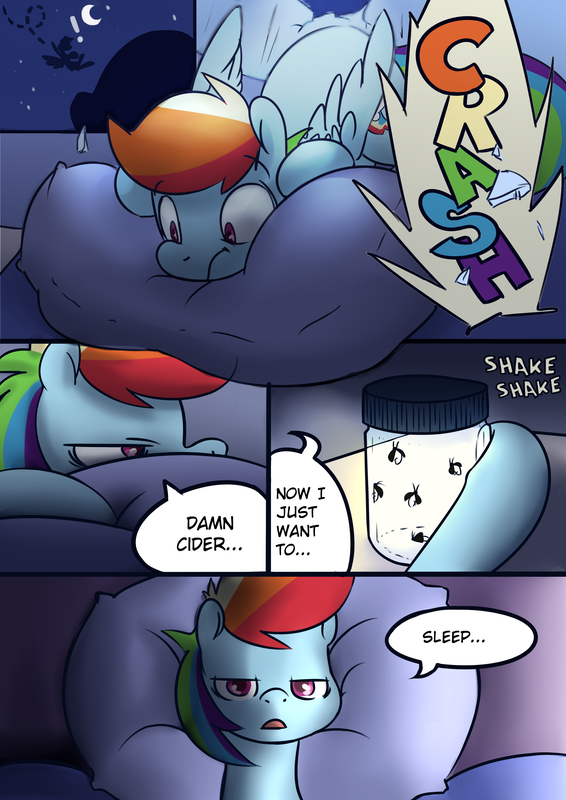 I got really tired of drawing ponies, the comic didn’t go on one bit and I’m just really really tired. I’m sorry to everyone who followed the comic, please understand that it wasn’t something that I am paid to do and I just lost interest over time, it happens unfortunately. In short: I wont work on the comic anymore. I don’t really have much else to say, hope everyone has a great day.